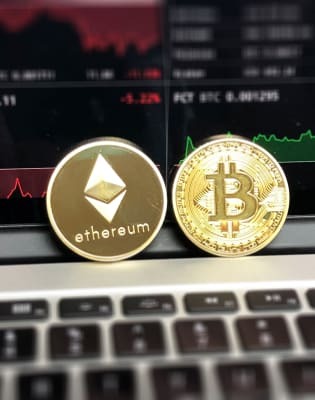 Cryptocurrency Trading Course Objectives Participants will: Gain an appreciation of Cryptocurrency Technology including the history of cryptocurrencies, how bitcoin works and the emergence of alt-coins Learn about the Cryptocurrency Markets including Coin segmentation and history. 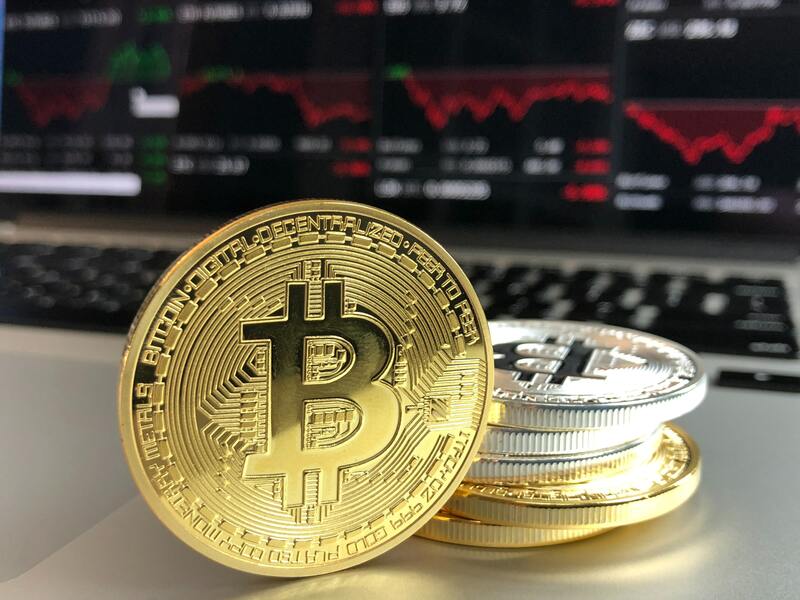 Get to grips with establishing a Trading Platform and obtaining and depositing bitcoin Be appraised of the fundamental analysis, the importance of charts and the key Patterns -including Head and Shoulders, Double Bottom etc. Have explained to them how to enter and leave a market and the risk management Gain an understanding of the trading strategies, types of trader and trading psychology Be taught about the tax and regulation current guidelines, AML and KYC requirements and conversion to fiat Cryptocurrency Trading Course Content Overview Market size and trends What are cryptocurrencies? Why trade cryptocurrencies? Sources of market data Cryptocurrency Technology History of cryptocurrencies The world pre-bitcoin The importance of Bitcoin How bitcoin works The emergence of alt-coins Second and third generation cryptocurrencies Cryptocurrency Markets Coin segmentation Volume trends and distribution Geographic drivers Coin history Establishing a Trading Platform Security protocols Exchange memberships and verification Obtaining and depositing bitcoin Wallets and storing cryptocurrency Moving currency Best practice and what to look out for Trading The basic cycle Satoshis Buying and selling Bid offer Volume, price and charts Entering and leaving a market The order book Best practice Risk management What to buy and when? Fundamental analysis The importance of charts Charting tools Bearish and bullish markers – Higher highs, higher lows, lower lows, lower highs Support, resistance, trend lines, channels, consolidation and distribution – coin charts Technical analysis and indicators – RSI, MACD, Moving Averages, CCI, Bollinger Bands Key Patterns – Head and Shoulders, Double Bottom etc Eilliot Waves Fibonacci Retracement Trading Strategies Your risk appetite Types of trader – 5min, 30min, 1H, 4H, 1 Day, Position Maximising your capital Staying Safe – Noise, hype, pump and dump and scams Trading Psychology ICOs Tax and Regulation Current guidelines AML and KYC requirements Conversion to fiat Background of the trainer The trainer has over 20 years’ commercial, operational and technical experience working for commercial/investment banks (UBS/Deutsche Bank), a central bank and regulator (the Bank of England), a management consultancy firm (A.T. Kearney) and a global technology company (Fujitsu). He brings depth in terms of operational knowledge, and breadth in terms of sector knowledge from Utilities through to Media and Entertainment. The trainer has held front and back office roles in global investment banks, senior operations and technology strategy roles, and was a General Manager at Fujitsu. The trainer has worked in architecturally complex environments, grappling with the challenge of reconciling legacy and leading edge technologies. Operationally, he has run large, client sensitive platforms demanding high levels of availability. 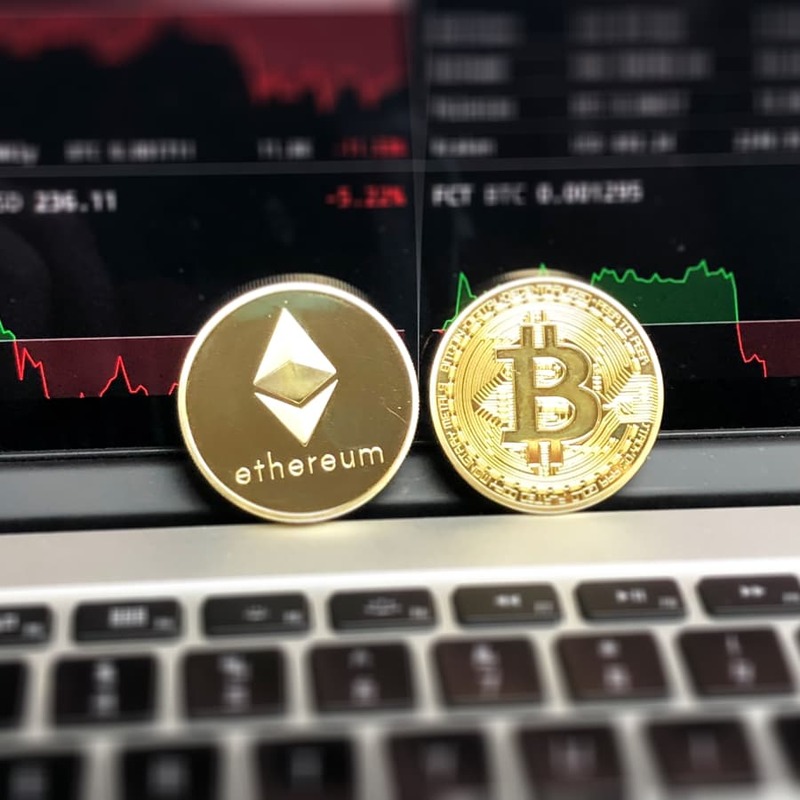 Cryptocurrency Trading Course Overview As at September 2017, the cryptocurrency market saw an approximate 700% increase in value from $20bn at the start of the year, triggering a huge surge in interest in the underlying digital currencies, or coins. This increase is driven by multiple factors; using the coins themselves to buy services, the underlying fundamentals, ease of access to the cryptocurrency market, geopolitical instability, disappointing yields in traditional markets, the intrinsic utility offered by the coins, and other, unknown factors. Everyone will be buying and selling for so many different reasons in this global 24/7/365 market. The underlying blockchains and cryptography provide technical solutions that are novel and clever, which are very different to the way current technology operates. Importantly, because they remove the need for trusted intermediaries, they could offer solutions which are potentially more competitive than traditional IT solutions, although many of these projects are in the early stages of development. This course is designed for both corporates and individuals, providing a first introduction to the essential principles of cryptocurrency trading covering the technology, exchanges, security, practicalities, tax and compliance requirements of trading cryptocurrencies. This course is ideal for anyone looking to broaden their interest in cryptocurrency technology, whether a technologist, operations or finance professional, or alternatively, an investor seeking to better understand the market. It is expected that delegates will have a basic understanding of trading principles, although this is not a pre-requisite. Importantly the course is designed to provide delegates with an understanding of cryptocurrency technology, and how to safely enter and exit a market. This is a one day course, including practical exercises for establishing a basic cryptocurrency trading platform.